Want to raise strong, confident boys? Stop telling boys to man up. These 5 reasons explain the downsides of telling a boy to be a man and what to do instead. We value a certain kind of boy. The ambitious and popular boy all the girls have a crush on. The class clown who can make anyone laugh, and of course the boy who won’t back down from insults or harsh words. Being ambitious, popular, funny or assertive isn’t the problem, but hiding other aspects of being a boy in the name of “manning up” is. The documentary The Mask You Live In addresses these issues and how often we’re telling boys to man up. For instance, we tell boys to stop crying and discourage them from feeling afraid. We want them to pursue interests other boys typically enjoy, and we tell boys to man up as early as kindergarten. These traits aren’t bad. We do want boys to be strong, brave and assertive. We don’t want bullies to target our kids, and we’d like them to have friends. But these are traits they can learn without us telling boys to man up. So, what are the problems with telling boys to man up and defining masculinity this way? Boys can emotions that don’t line up with the typical macho role. Maybe it’s that time they felt sad about losing a game, or scared to ride a roller coaster. We want to ease their anxieties, as if manning up will draw the sadness and fear away. So boys end up showing emotions they think others want to see and expect of them, values like bravery, hardness, being funny or acting nonchalantly. Meanwhile, they hide emotions they’re ashamed to feel, like fear, sadness and vulnerability. The problem? 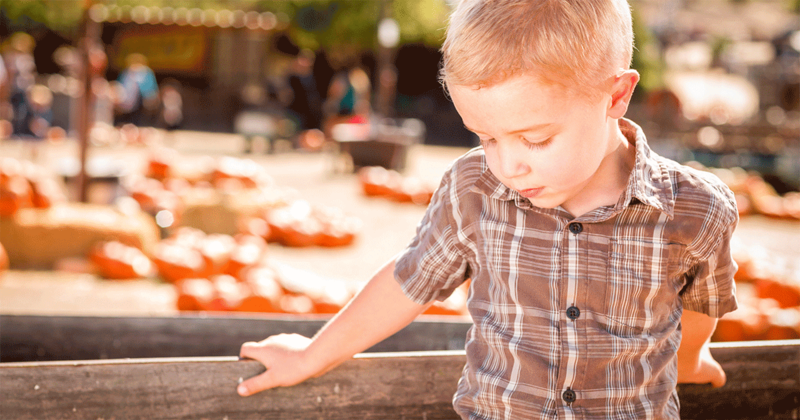 Any of us—boys included—feel worse when we bury emotions. The boy not allowed to feel all his emotions will explode in frustration and despair. He might take it out on others, such as classmates, siblings or his parents. He won’t develop empathy, a crucial skill he needs to relate to others. Get more tips about dealing with your child’s sadness. Boys may feel ashamed of certain feelings like sadness and fear. Boys want to fit in and will assume roles their social circles will accept. But these masks prevent them from being vulnerable, a key element in relationships. It’s in vulnerability that we can be ourselves, even if there’s a potential to get hurt. Think about your most important relationships in your life. None of them would be meaningful without vulnerability. You likely see boys who can only talk about superficial topics and keep “deeper” topics to themselves. They avoid talking about their grandma dying of cancer, or their passion for marine biology. They brush it off, or hide it beneath safer topics. As you can imagine, this kind of relationship feels lonely. For genuine relationships to emerge, boys need to feel safe enough to talk about many topics. Otherwise, they lack a true support system and real friendships. Their relationship with their parents can also feel strained if they don’t feel accepted for who they are. They don’t feel like they belong to the kind of family that talks to one another. Boys raised to “man up” glorify physical conflict resolution. Peers hail them as heroes for throwing a punch and their parents breathe a sigh of relief knowing they’re on top of the social pyramid. This isn’t just high school stuff, either. A friend told me how a few five-year-olds resorted to pushing and punching other kids when they didn’t get their way. Telling boys to man up makes them react instead of pause. Let’s say someone accidentally steps on a boy’s foot. That boy won’t brush it aside as an accident or play it off as funny. Instead, he’ll puff his chest and initiate confrontation, all because he took it so personally. 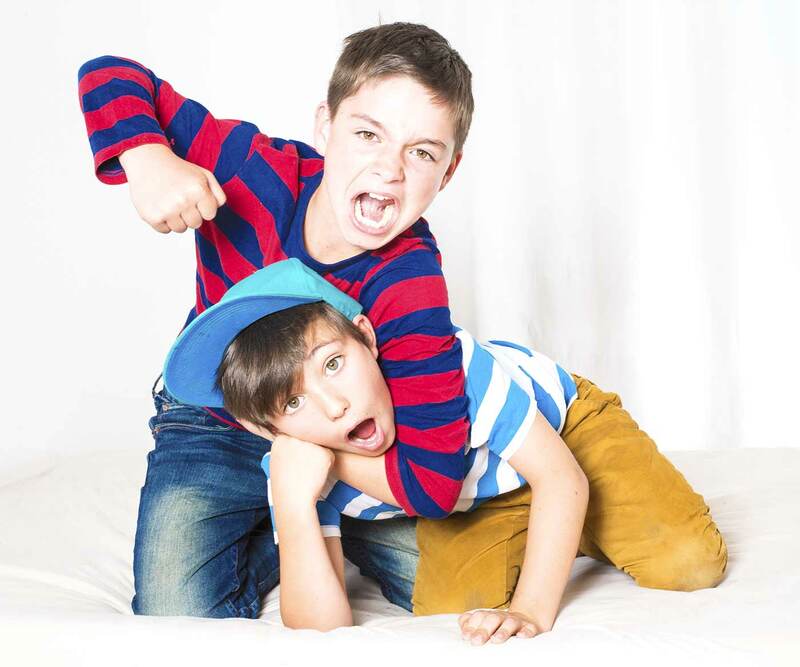 Boys who man up are more likely to bully and pick on others. It’s here where they feel safest. They don’t know how to pause or give the other person the benefit of the doubt. They lack social skills to resolve conflict in other ways and are unlikely to admit any fault they may have done. 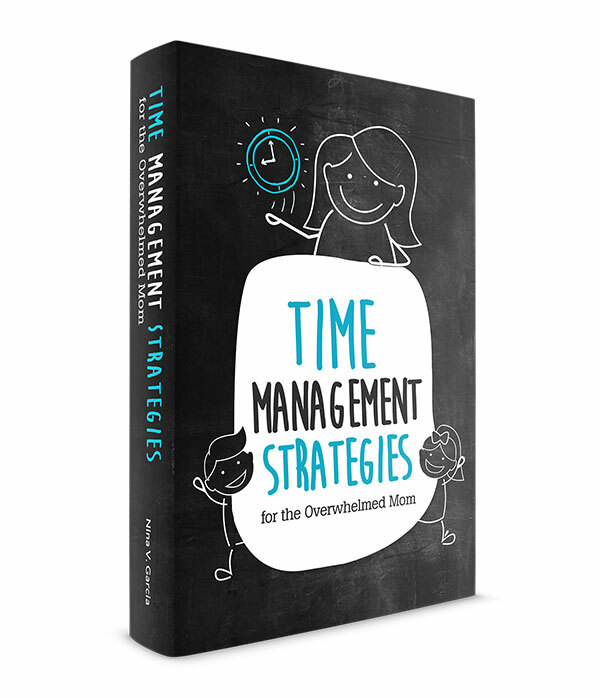 Get tips teach conflict resolution for kids. A boy raised to “man up” doesn’t see girls as equals. Older boys see girls as objects to collect and discard. Younger boys avoid girls and anything that has to do with them. Both see anything girly as an insult (“You throw like a girl”). These all send the message to behave as far apart from a girl as possible—that to act anything close to a girl isn’t a good thing. 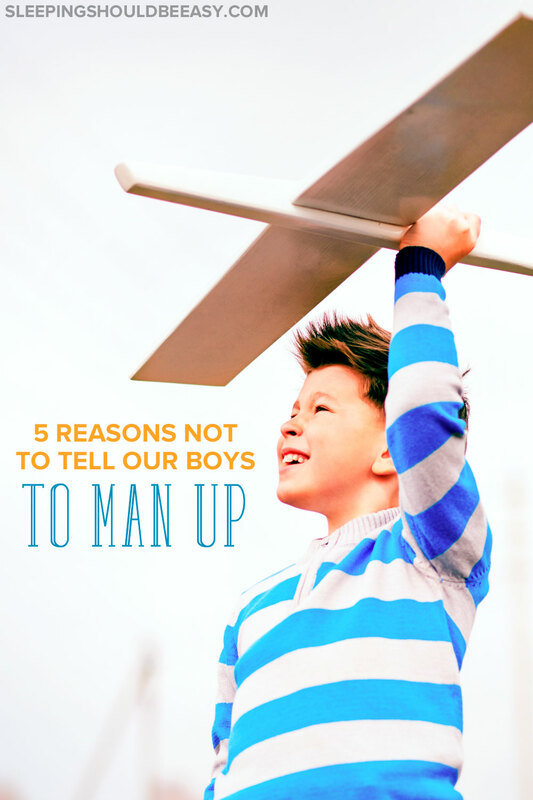 The biggest reason not to tell our boys to man up? They’re not men. Insinuating that they should be men sends a terrible message. Kids aren’t able to be kids—the stage in their lives when they’re supposed to be carefree. When they have the permission to cry over a lost toy or dream about being a violinist. 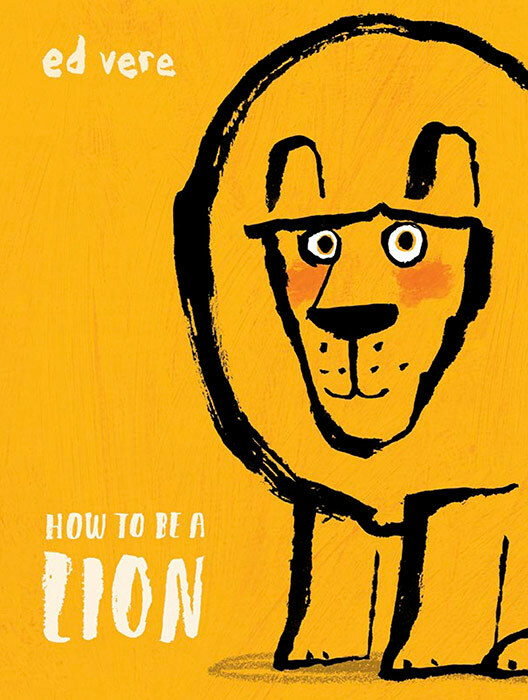 Encouraging young boys to hide behind a tough facade robs them of the childhood they need. Raising boys to be men isn’t about “manning up.” We can teach the skills we want to nurture such as strength and friendship in a healthier way. How? Accept all your child’s emotions. Everyone—male and female—feels a wide range of emotions. Don’t tell your child to stop crying or tease him to grow up already. Comfort him when he feels scared instead of showing disappointment that he is. Don’t hold him back from feelings he may have. Teach respectful conflict resolution. All kids will get in a tussle with someone else. Teach your child how to manage his emotions and communicate with respect. A “tough boy act” shouldn’t be his reaction. Show examples of valuing women. Model the kind of behavior you’d want your son to emulate when he’s a grown man. You and your partner should be equal co-parents, and don’t allow him to trash talk girls, no matter how innocent his comments may seem. Let him to be a child. Childhood is a small fraction of his life—allow him to live fully in this stage. This doesn’t mean babying or doing everything for him, but allowing him to play and imagine without worrying if these behaviors are acceptable or not. When I was in eighth grade, I noticed a difference between a few of the boys in my class. The boys in the “in” group tried to mimic popular culture. They listened to all the hip music and acted too grown up to play and goof around. Meanwhile, the other group would use recess time to pretend they were airplanes, stretching their arms wide and running around making airplane noises. We all got along as a class and no one teased one group over another, thankfully. But those boys pretending to be airplanes developed real friendships among one another. They didn’t worry about looking silly or whether they were dressed in hip clothes. They were able to be, act and play like who they were—boys, not men—at a time when they needed to. Tell me in the comments: What disadvantages do you see with telling boys to man up? How might a boy feel being told to man up? Personally I’d rather hang with the kids playing airplane! Having a daughter and son is so interesting, especially with the daughter being the older one. I always want to make sure I’m teaching them both how to be strong, kind, and how to FEEL. I hope I’m doing all right! Right? And it sounds like you’re doing all right with the kiddos! I definitely agree with you. It’s important to let our boys be boys, to cry, to play with dolls (if that’s what they want to do) and just be them. It’s important for them to know that being vulnerable and showing their emotions is okay. We do not need to tell our boys to “man up” because they will eventually become the man that they are meant to be. And you’re right we can’t tell our boys to be a man if they are just boys. I saw something online where they showed toys a few decades ago and how it was more primary colors and gender neutral. And it compared it to typical toys today and how we have girl aisles and boy aisles. It’s crazy! Yes! Yes! Yes! I could not agree more with you on this topic. I have a son (age 5) and I find this “man up” mentality all too often. Almost as if we are praising them for being barbaric? I do not by any means want to “tame” his natural masculinity but I also want him to be in touch with his emotions, know that expressing each of them including sadness and love is acceptable and that is perfectly wonderful to be a little boy right now. He will have all kinds of time to be a “man”. Right now being a 5 year old little boy is just what he is supposed to be. Great article. Thanks for sharing. So glad to hear that, Jessica! You said it well—he has so much time to be a man in his life. This is the stage where they can be kids free of that kind of burden. And yes, it’s not a matter of taming or making them less masculine, but truly accepting all aspects of each person.